So what is Employee Learning Week? 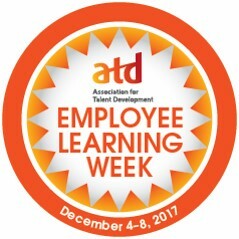 Employee Learning Week is a national awareness campaign highlighting the important connection between employee learning and achieving the organizational mission. Most importantly, it’s a celebration of all the great things our Starfish Staff does when it comes to training. Watch the video training here! Staff can get involved by participating in engaging learning activities, nominating their co-workers for learning awards, and more. You can also learn more through the Association for Talent Development’s website! Join Us for Our Clinical Services Career Fair! We’re holding our Clinical Services Career Fair on Friday, March 31, 2017 from 1:00pm-4:00pm at our Michigan Avenue location (26429 Michigan Ave., Inkster MI 48141)! 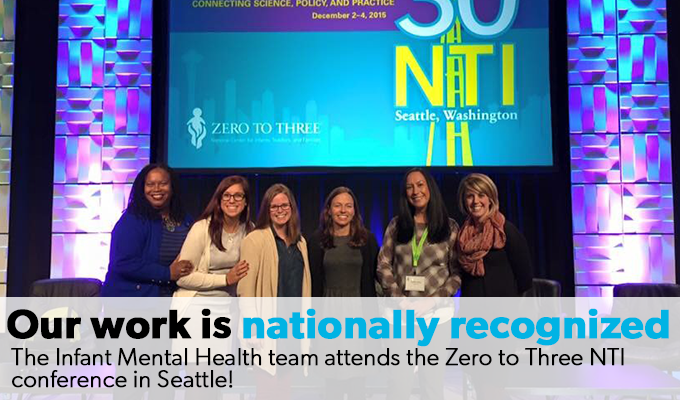 We’re currently seeking full-time and on-call positions for Intake Therapists, Home-Based Therapists, Home-Based Services Technician, Infant Mental Health Therapists, and Supports Coordinator! 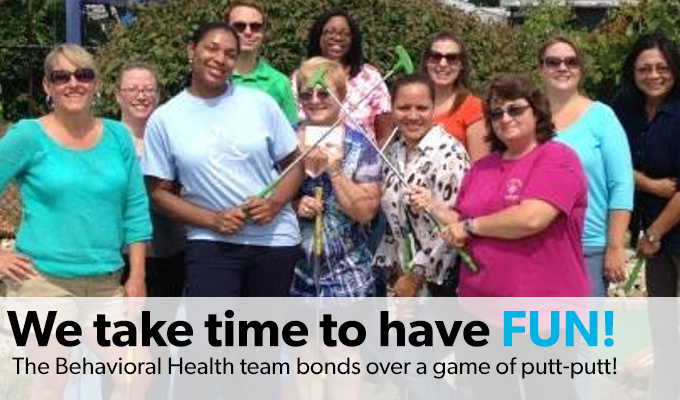 In addition, full-time Starfish staff can take advantage of great benefits such as health insurance, paid holidays, and even pet insurance! See the entire list of our benefits here. Interviews for our available positions will be conducted on-site! Bring several copies of your resume and references to be considered. Join Us for our Early Childhood Education Career Fair! Calling all job seekers! We’re holding an Early Childhood Education Career Fair on Friday, March 10, 2017 from 1:00pm-4:00pm at our Hiveley location (30000 Hiveley, Inkster MI 48141)! We’re currently seeking full-time and part-time positions for Assistant Teachers, Teachers, Infant/Toddler Teachers, and GSRP Teacher Floats! Our Starfish team members are leaders in the Early Childhood field, making Starfish Family Services a great place to start your career!